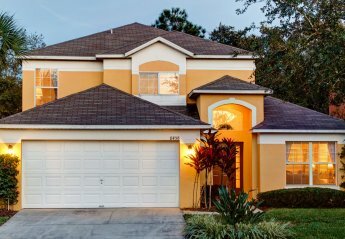 A large 1500+ sq ft property with3 bedrooms, 2 bathrooms less than 5 miles from Disney. 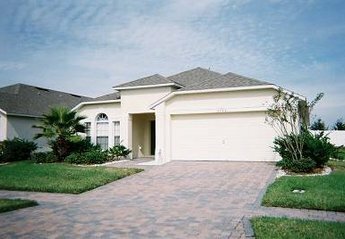 Set in a quiet, gated, speed restricted, lakeside community. "villa Londra Exceeded Our Expectations.. "